TST Property Services provide a wide range of property and ground maintenance services you can choose from. Our property services cover all aspects from painting services to cool room installations. To find out more information about our property maintenance services, please click below for more detail. TST Property Services can take care of all your property maintenance needs. Our qualified, professional, multi-skilled team can save you time, money and the need to hire a range of different contractors to carry out different jobs. As a TST client, you will receive professional, yet friendly & courteous service. Each member of our friendly team is trained and qualified in a number of trades. This results in competitive pricing, and time saving results that will meet your standards and expectations. To find out more information about our property maintenance services, please click here. TST Property Services can cater to all your refurbishment needs. In any property, such as commercial, office, warehouse or retail, TST can undertake any job concerning renovation and will reveal to you a whole new outlook on your property. 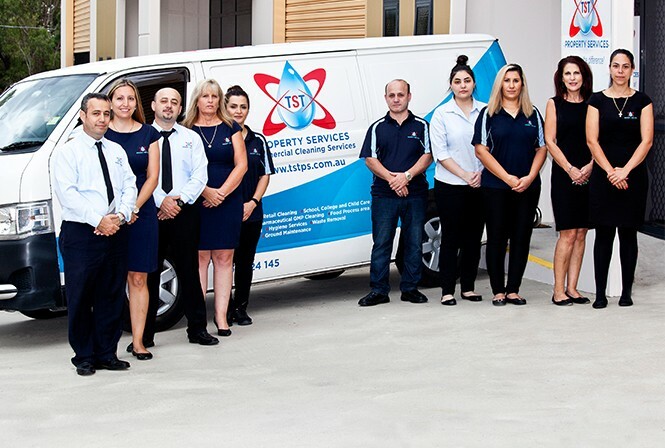 Remodelling can be very hard in understanding and pursuing what you want and need for the end result, but with the staff at TST Property Services, we can assure you that there will be no hassle and will provide a free quote with a competitive price to cater to your needs. To find out more information about our refurbishment services, please click here. TST Property Services offers a wide range of services to suit your needs in the supply and fit of all carpet and vinyl products. We also offer the service of sanding, painting and re-sealing timber floors in any premises. Through our highly skilled team, we not only provide cleaning for vinyl and carpet floors, but also measure and fit to your requirements. As we supply the materials needed to complete these jobs, we guarantee the final product will exceed your expectations. We are capable of handling large or small end commercial, industrial, pharmaceutical and many more. To find out more information about our supply and fit services, please click here. TST Property Services provides a wide range of painting services for your specific needs. We are flexible and determined to finish with a high quality result within a set time frame. You can rely on us to be prompt, well mannered and skilled to carry out any painting service. Our team is well trained to adhere to any specifications you have and will carry out these services without hesitation. For all premises covering Sydney, Melbourne and the ACT we are able to provide any painting services you require. To find out more information about our painting services, please click here. TST Property Services provides the opportunity for you to choose from our wide variety of services including our extra services on paving, concreting, tiling, car park lining and the supply and fit of any car stoppers. We can supply and fit any type of tiles requested within a set time frame for your convenience. We adhere to your requirements in promising the best quality job anyone has to offer. To find out more information about our paving/concreting services, please click here. TST Property Services supplies and fits all types of fences, doors, child locks and door closers. Our safety accredited team are able to undertake any fencing job without hesitation. At TST, we acknowledge the safety of applying the most efficient and cost effective plan towards meeting your requirements. TST has undertaken the proper training and quality assured guarantee to meet your specifications on any fencing job. To find out more information about our fencing services, please click here. TST Property Services provide services for constructing and building cool rooms and environmental rooms. To your customisation, TST will provide ideas and materials to conduct and finalise the cool room or environmental room you need. At TST, we understand there are many design and structural factors that need to be included when building or renovating a cool room. With our experienced Operations/Facilities Manager and our skilled TST staff, you can be reassured you will receive the final result in high quality. 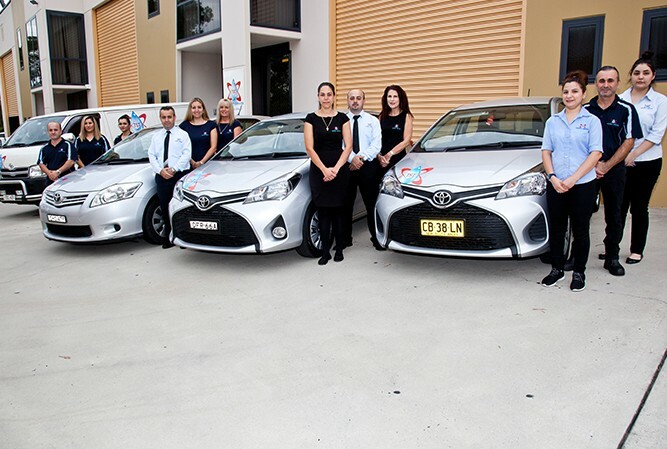 To find out more information about our cool room services, please click here.